Oh, that's a nice one: "Shogo: Mobile Armor Division", one of the best FPS games ever for the Amiga, originally released in 2001 (for the Amiga) can now be purchased as digital download. 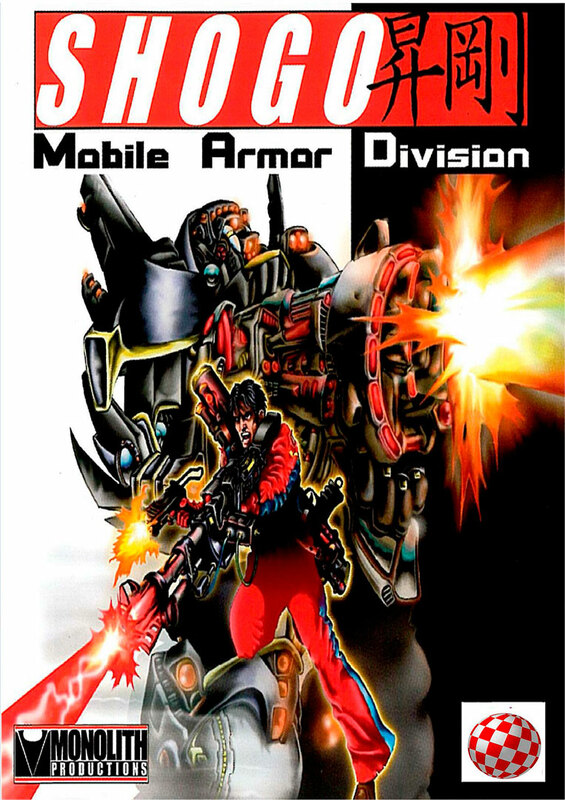 "Shogo: Mobile Armor Division" was initially released for Windows in 1998, and was one of a couple of ambitious ports to the Amiga platform done by Hyperion. The digital download is only 14.95EUR, and you need a next-gen Amiga running AmigaOS4.1 or some decent - in other words: PowerPC - AmigaOS3 hardware to run the game.